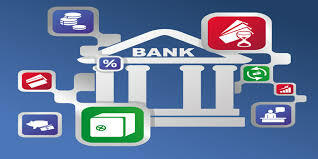 the Indian Banks' Association (IBA) has stepped in to scotch the rumours. First-time investors from smaller cities are showing greater appetite for MFs, but is the trend here to stay? 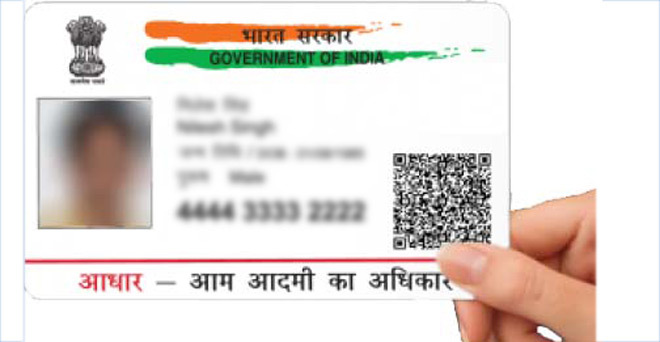 You can heave a sigh of relief as the Supreme Court has extended the deadline of Aadhaar linking to March 31, 2018. Discount of 3% on offer for the ETF which consists primarily of bluechip stocks. The NFO opens on Wednesday.